The Green Tire material is soft, pliable and susceptible to damage. Cheng Hua provides with two types of handling solution for this delicate product. 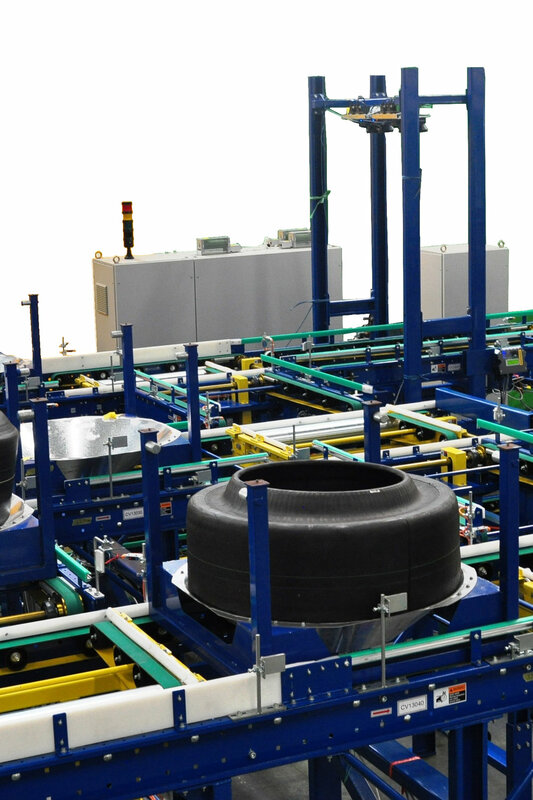 With deep understanding of the technical requirement, Cheng Hua assures a worry free Green Tire Handling solutions.